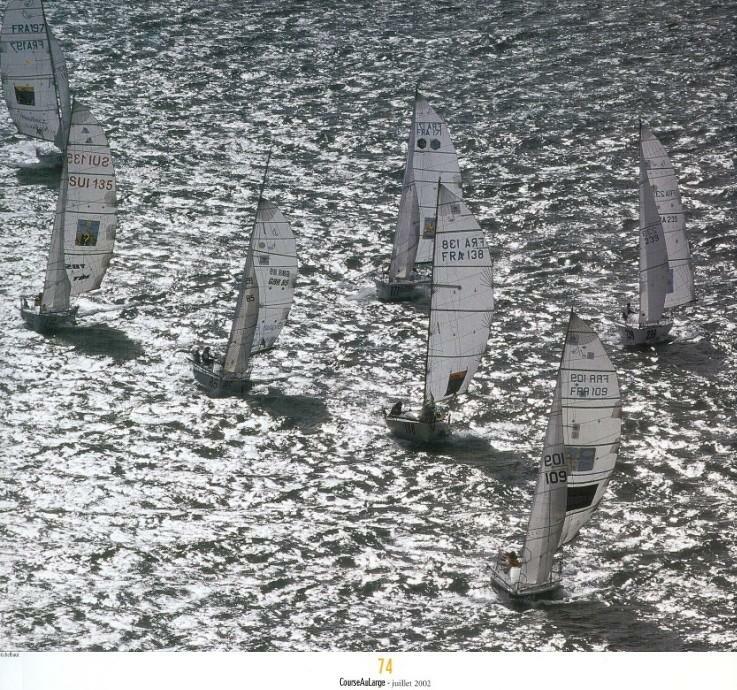 2014 infos & news: December, November, Route du Rhum entrants, October, September, August, July and June, May, April, March, February, January. 2009 Last news & pictures, December, November, October, September, August, June and July, May, April, March, February. January. 2008, December: news, pictures; Novembre: news, pictures; October: news, pictures, September: news, pictures reçeived; August: news, pictures reçeived. 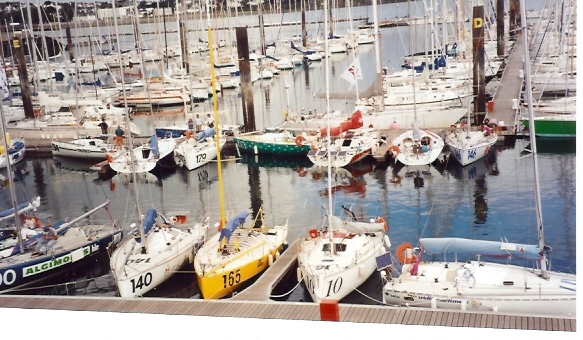 Main objectif is to find the hystory of each MINI. My main source are nautical review, and race's results. I have started this records in 1990. 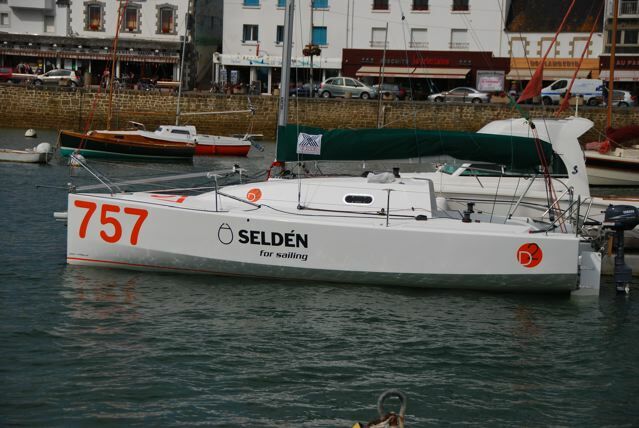 Séries: Production boat accepted by Class Mini. 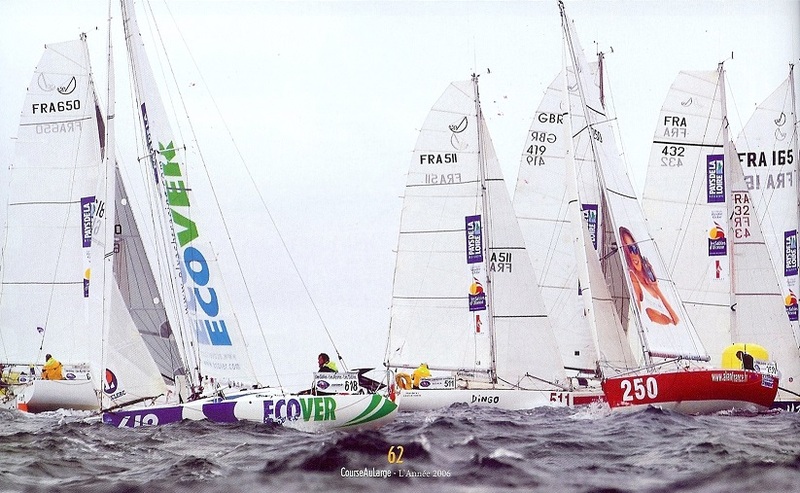 If you want, you can send some pictures of your boat, with consent of publication. Don't worry if you don't receive answer quickly, I am not all the time with good Internet Connection.